Ohio State University has suspended a fraternity through August 2022 for hazing, alcohol and safety violations. 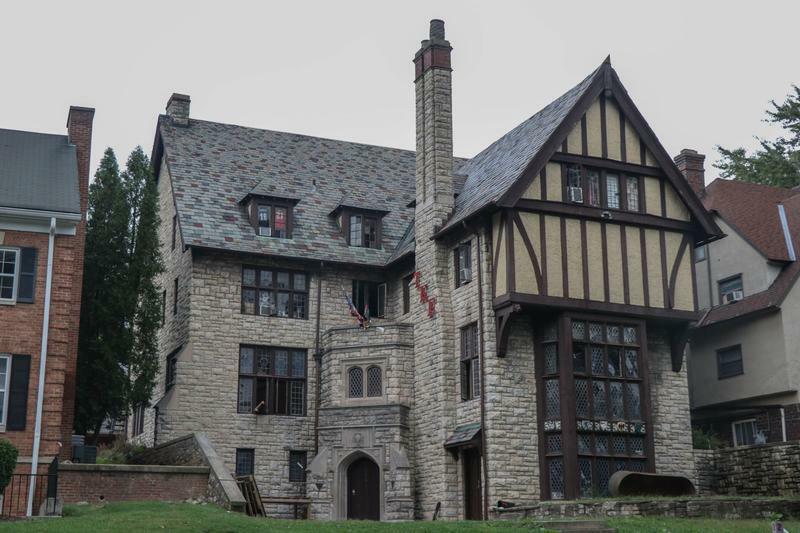 The school says the suspension of Phi Kappa Psi stems from allegations found during two investigations. 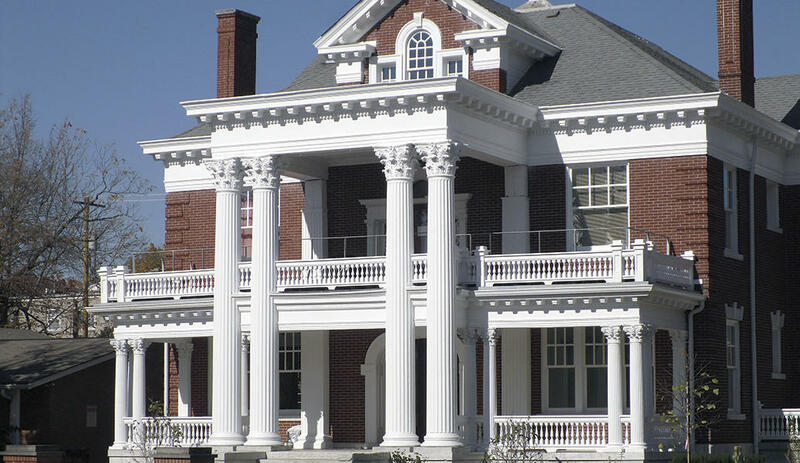 OSU suspended the operations of most fraternities last fall as part of an investigation. Miami University has indefinitely suspended all activities by fraternities amid an investigation of several hazing incidents. 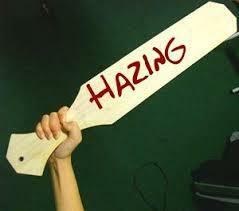 Ohio State University has indefinitely suspended another fraternity for hazing and alcohol violations allegedly committed after the school issued a temporary ban on activities last fall. Nearly all the 37 Ohio State University fraternities whose activities were suspended in November due to hazing and alcohol allegations have been cleared to resume recruitment and, in many cases, social events. 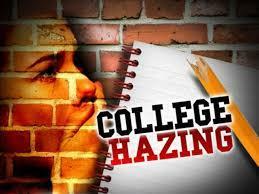 An Ohio State University fraternity has been suspended three years for hazing and alcohol violations. 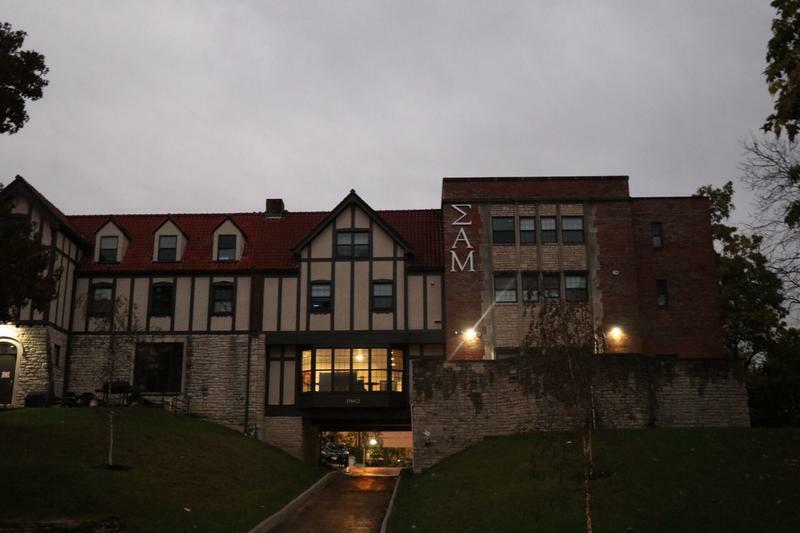 Ohio State University has suspended activities by all fraternities because of numerous investigations facing several houses. Miami University in Oxford has revamped its Greek Life system after suspending three fraternities and putting several others on probation for hazing, alcohol and drug violations this year.